Most of the time, when a worker gets injured on the job, they file a workers compensation claim. However, there are some instances in which the injury or accident was caused by a third party, not the worker’s direct employer. In these instances, victims can pursue additional compensation to help cover the financial burdens associated with an injury. Workplace vehicle accidents – All types of vehicles are used on a jobsite. Third parties can use everything from excavators to pickup trucks, and cause accidents if the drivers are not being cautious. Defective machinery or tools – Third party workers compensation claims can also arise if a worker is injured by a defective piece of machinery or tool. Electrical accidents – Electricians are often hired as contractors on jobsites. 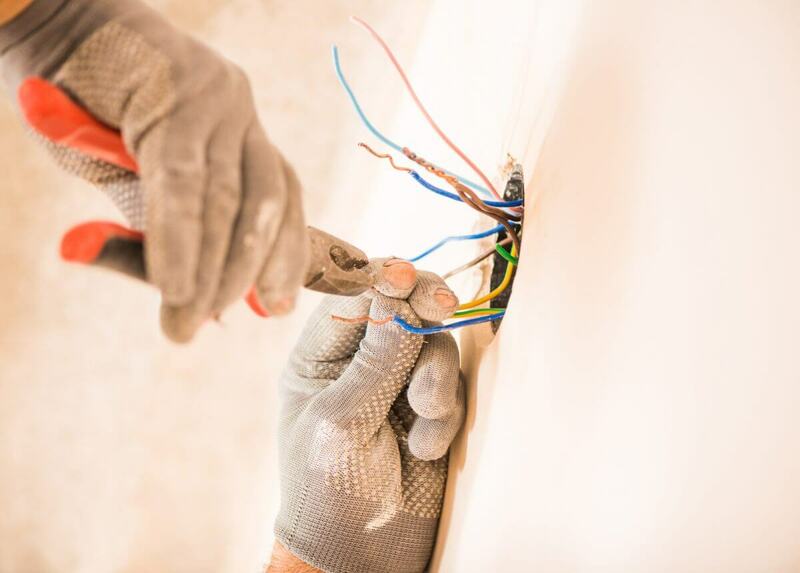 If a hired electrician leaves live wires or other dangerous electrical conditions and a worker suffers an injury, the electrician can be held accountable. Dangerous property conditions – If employees are working on a jobsite not owned by their employer, injuries caused by dangerous property conditions are considered third party workplace compensation claims. If a third party injures you on the job, you can receive direct compensation for your injuries from the negligent responsible party. Workers compensation usually fails to cover the full cost of the accident because it the disability payments are usually only two-thirds of your regular salary. If you are the breadwinner for your family, having your salary decrease by one-third can have a huge impact on your loved ones. Workers compensation also doesn’t cover the cost of permanent injuries once the injured party has reached maximum medical improvement (MMI). Permanent injuries are not only disfiguring, but they could also prevent you from working in the future or greatly diminish your working capacity. At Whitfield Bryson & Mason LLP, our third party workers compensation lawyers have been advocating for injured workers for many years. We believe workers shouldn’t have to put their lives on the line just to get a paycheck. We offer free consultations to Nashville workplace accident victims. When you meet with one of our third party workers compensation lawyers, we explain your legal options and the process for seeking compensation. Call us today to schedule a free and confidential consultation.